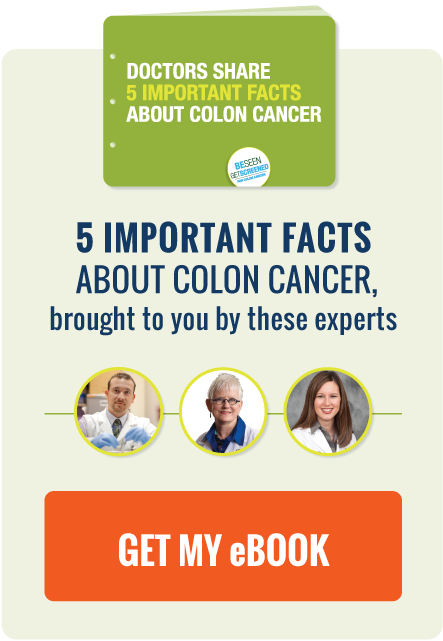 A blood test might indicate if colon cancer will recur. USPSTF publishes its recommendations for colon cancer screening. There are ways you can reduce your risk for cancer. Check out this link.